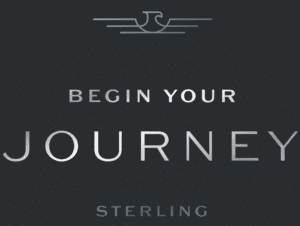 Fly with Sterling Flight Training to reach higher in your aviation career – faster. The staff at Sterling Flight has successfully trained hundreds of pilots from across the world. Get to know the team behind your future in aviation. 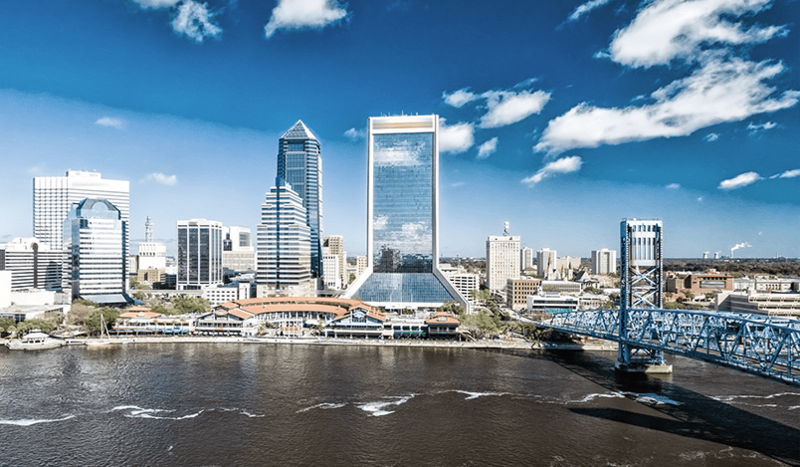 From day one, you will experience the friendly community of Sterling Flight Training – all while enjoying beautiful Jacksonville, Florida. 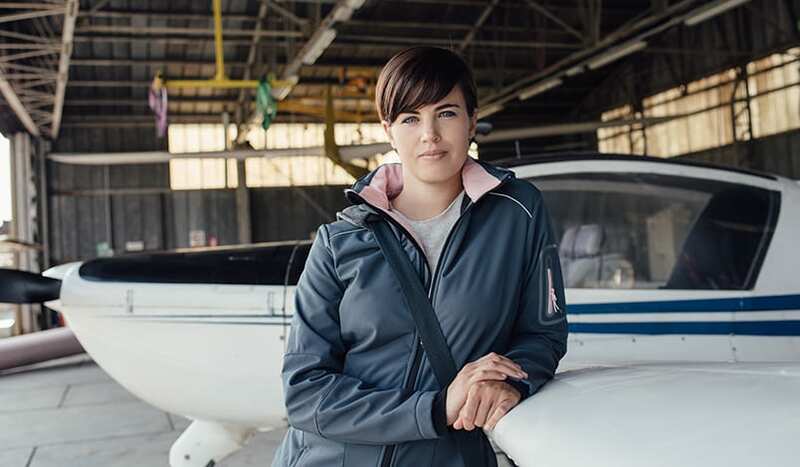 If your goal is to become a professional pilot or to get a private license, we offer affordable programs that provide immediate and long-term success. 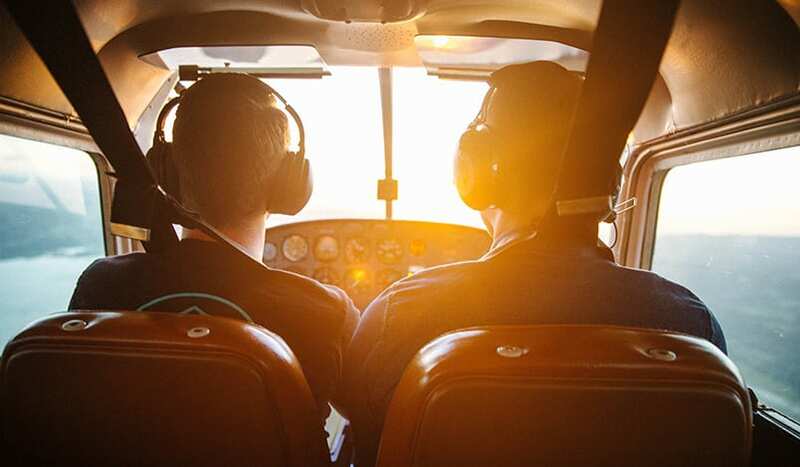 At Sterling Flight Training, we pride ourselves on our track record of preparing students for a career in aviation that exceeds what our competitors provide. Led by industry leaders and innovative instructors, students enjoy access to a robust aviation network of friends, future colleagues, industry mentors and a variety of flight and simulation experiences. Challenging Courses – and Lots of Fun! In addition our diverse fleet of aircraft, we utilize cutting-edge education and training methods to give our ambitious students an early advantage. That’s why our alumni are known for being masters of technique, safety and a lifelong commitment to aviation excellence.